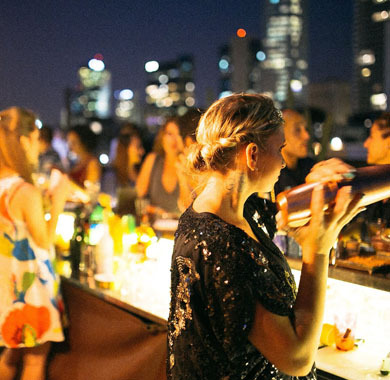 Brown Hotels ▶ Private Events at Brown Hotels. 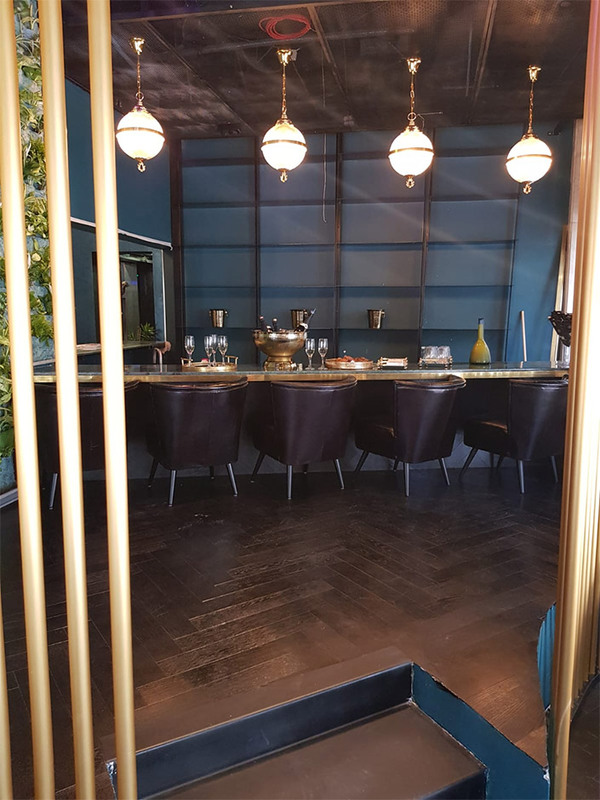 Featuring distinctive designs, indoor and outdoor spaces, stunning views and international atmospheres the hotels of the Brown Collection are ideal venues for events that requires a boutique touch. 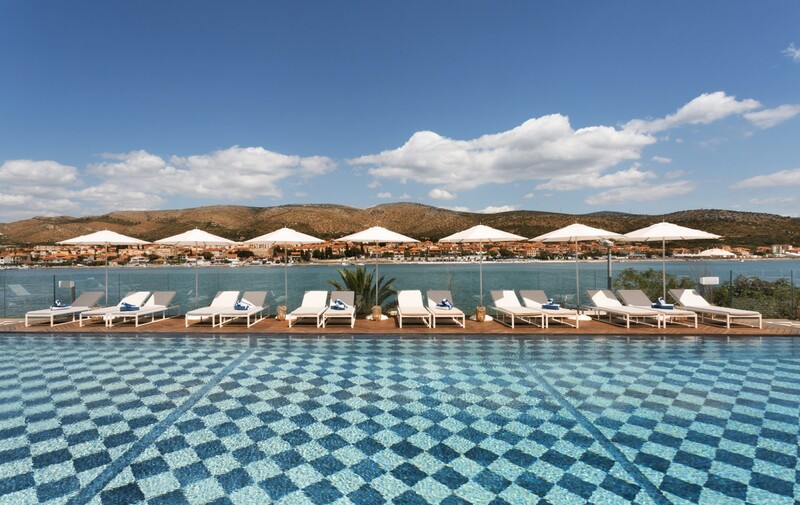 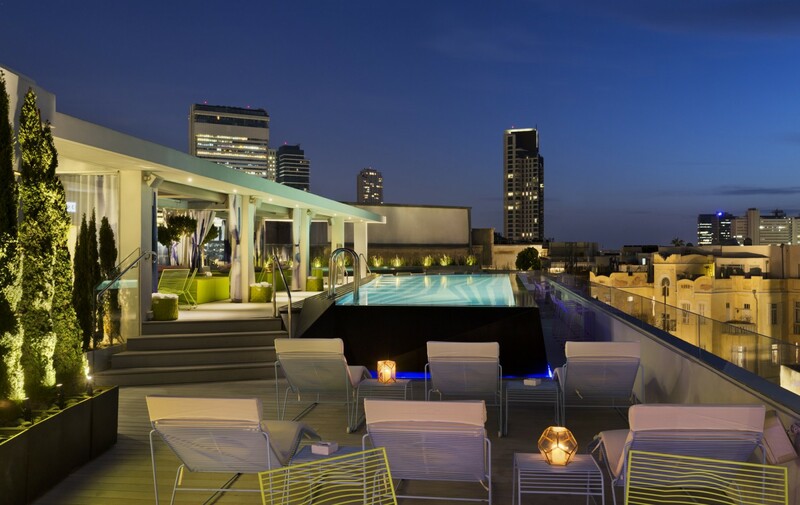 Our hotel bars, rooftops and meeting rooms regularly host intimate cocktail receptions, family gatherings, birthday celebrations, corporate parties, lectures, culinary and fashion events. 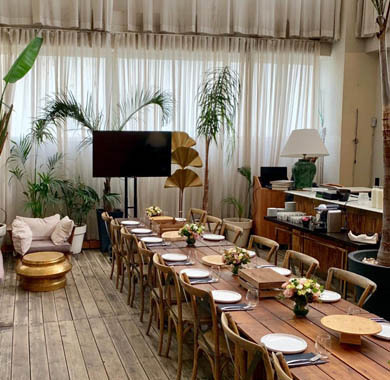 In addition to event spaces, Brown Hotels also offer you the choice of using our in-house catering service and event equipment or bringing in an outside provider (with advance coordination), as well as special offers on hotel rooms and spa packages for you and your guests. 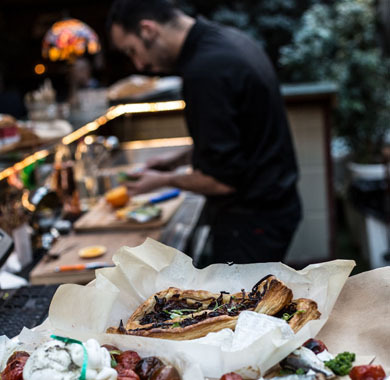 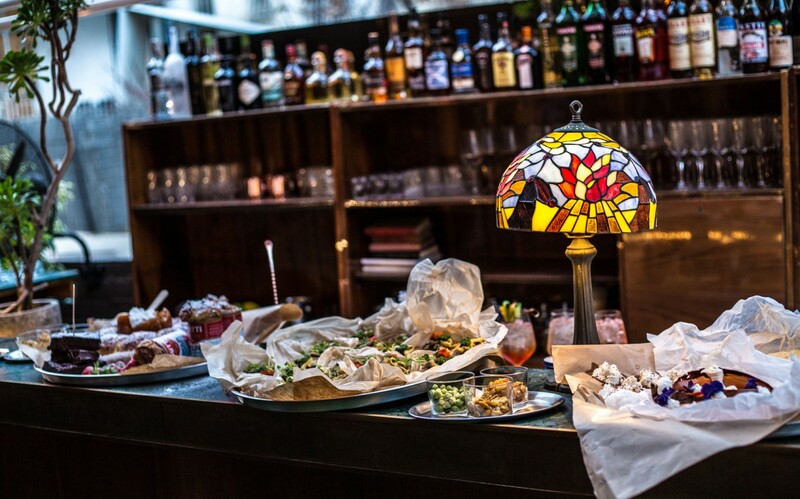 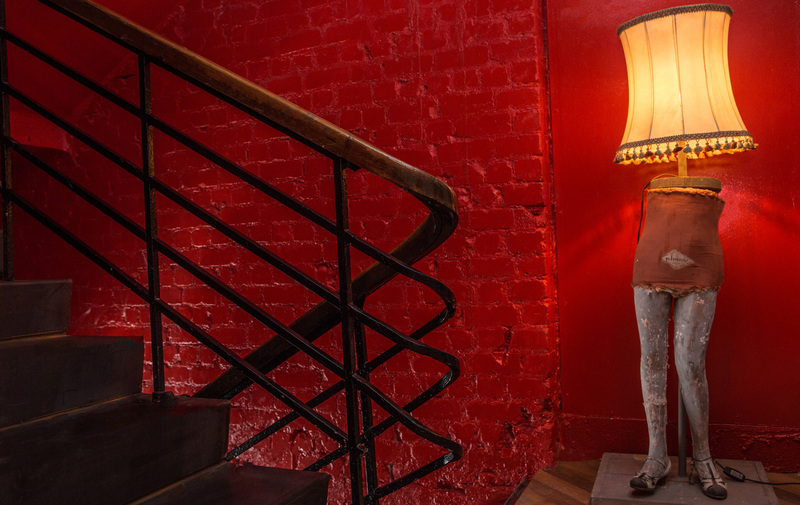 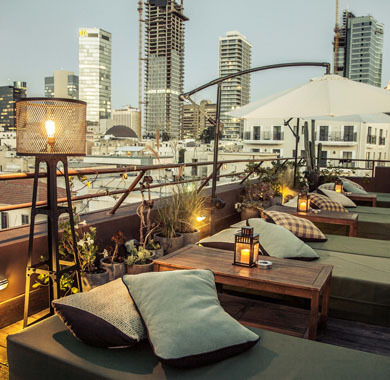 No venue in Tel Aviv can capture the essence of Tel Aviv’s urban character better than Brown TLV. 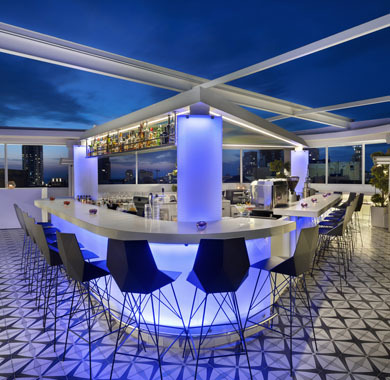 Located in the cosmopolitan heart of the city, the hotel features an intimate rooftop with a full-service bar and city views for summer events, as well as the indoor/outdoor, covered Garden cocktail bar, both of which are open daily from 6:00 pm and can be booked for private events at earlier times with advance coordination. 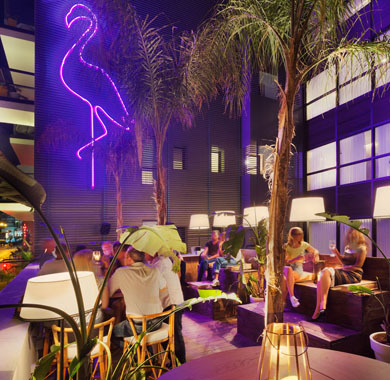 The Brown Beach House Hotel is located near the Tel Aviv beach and provides a laid-back, stylish experience. 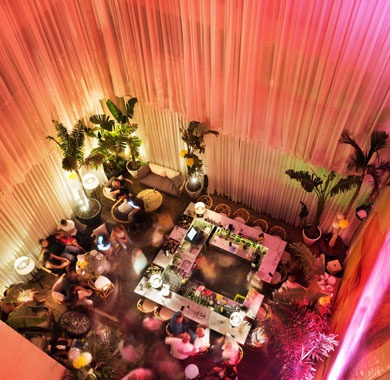 Small private events can be held in a beautiful atrium with an adjacent (covered) outdoor balcony. 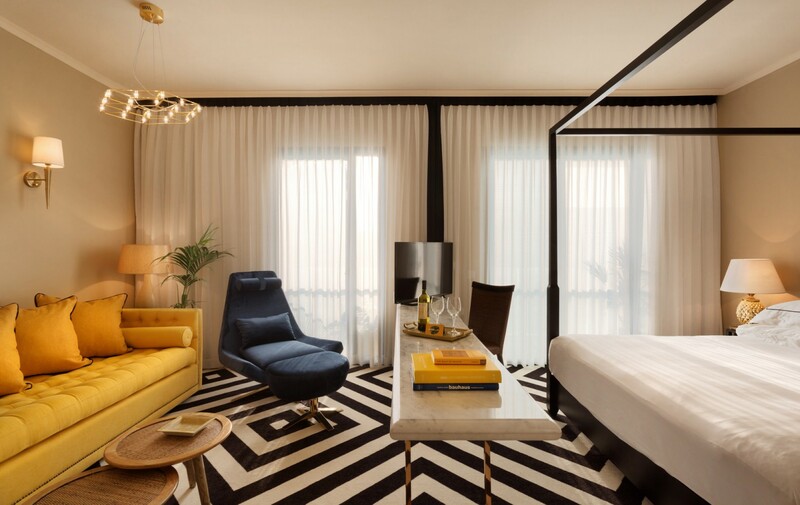 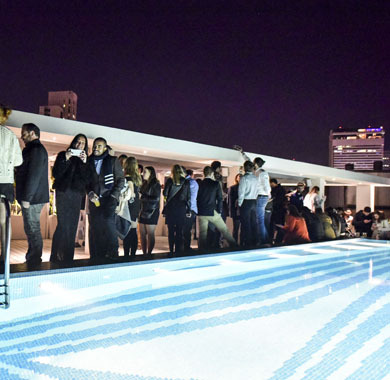 An exclusive address for boutique events in Tel Aviv, the Poli House Rooftop, crafted by renowned designer Karim Rashid, features both sea and city views, an infinite pool and a cocktail bar. 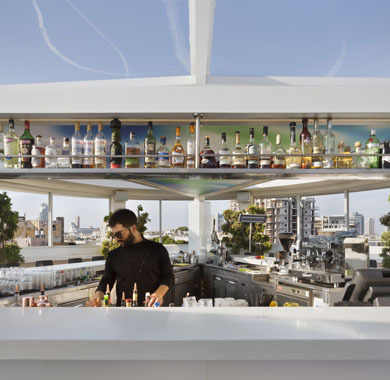 The Rooftop Bar is open from 2:00 pm daily and serves a variety of alcoholic and non-alcoholic beverages as well as small fresh dishes from the kitchen ("Crudo Bar"). 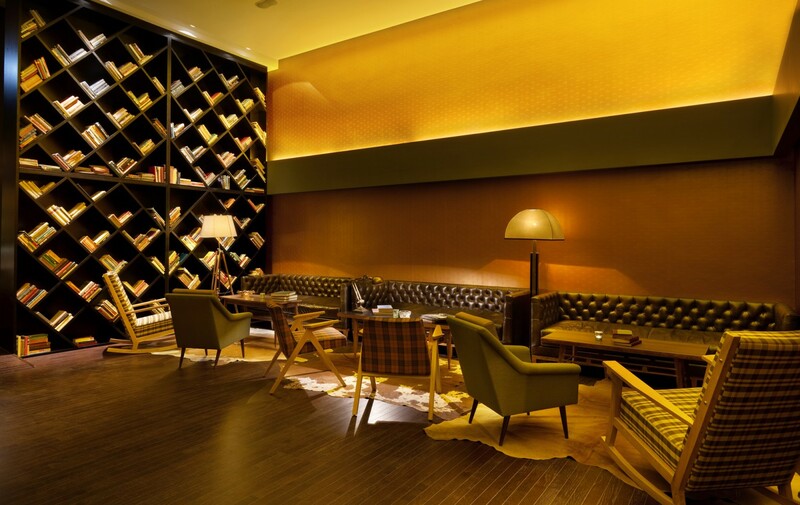 Intimate events can be arranged pre-opening with advance coordination. 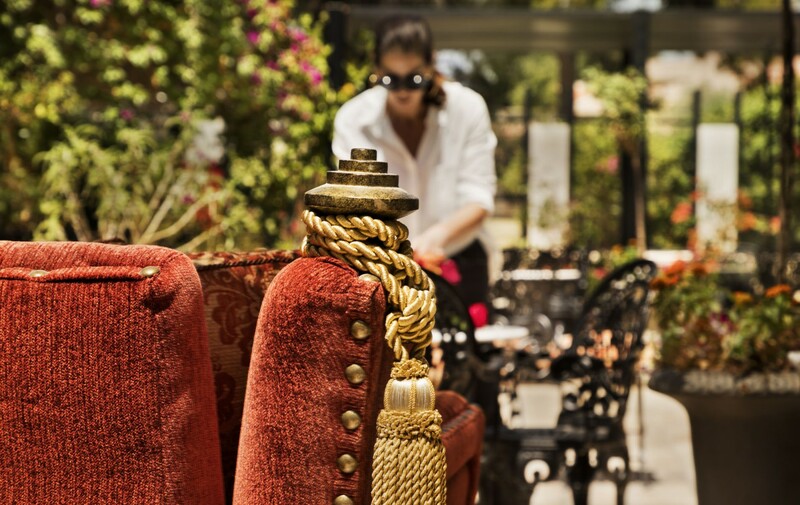 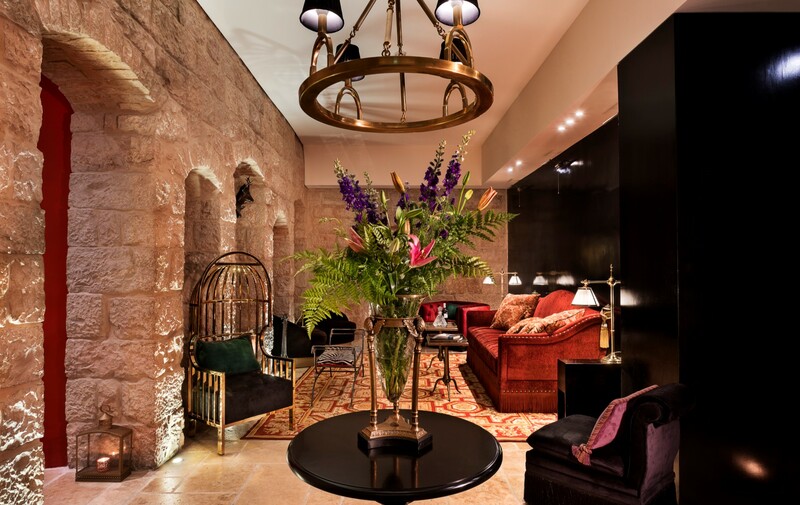 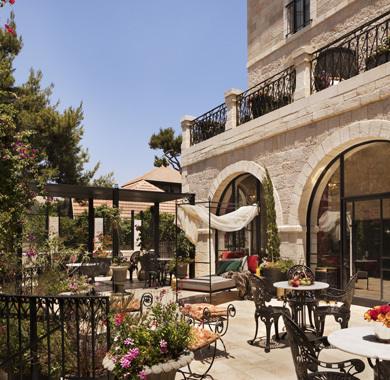 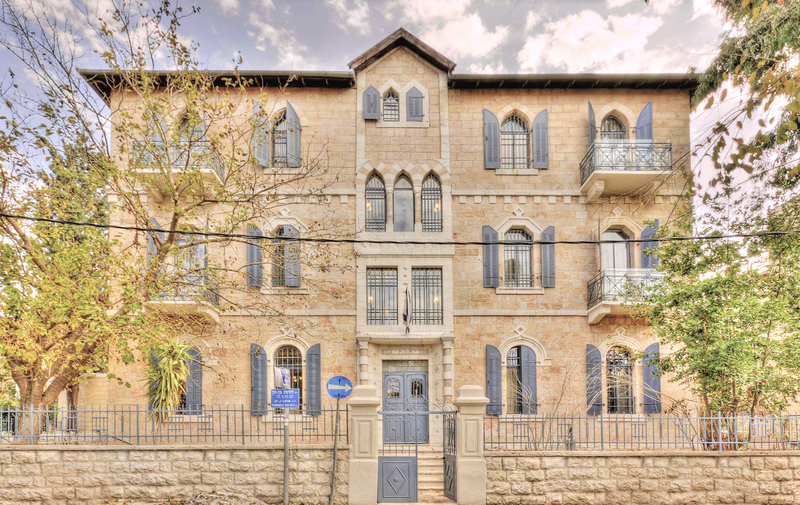 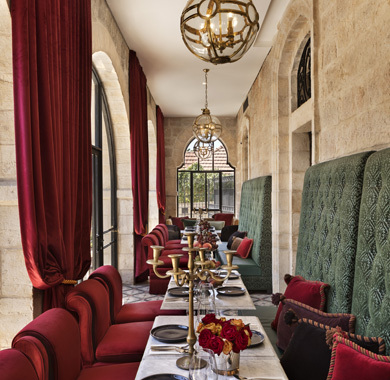 Located in a typical 19th century Jerusalem villa that was notorious for hosting some of the most lavish parties of Jerusalem’s colonial era, Villa Brown Jerusalem can host exclusive boutique events of all types in the charming streetside Tea Garden, the adjacent closed balcony or the rooftop terrace overlooking the city with the Jerusalem Hills on the horizon. 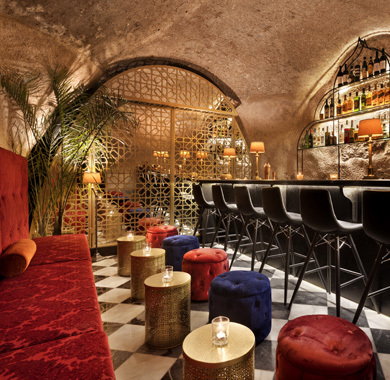 Extra-intimate events can also be held in the subterranean Cave Cocktail Bar, which once served as the villa’s water well.